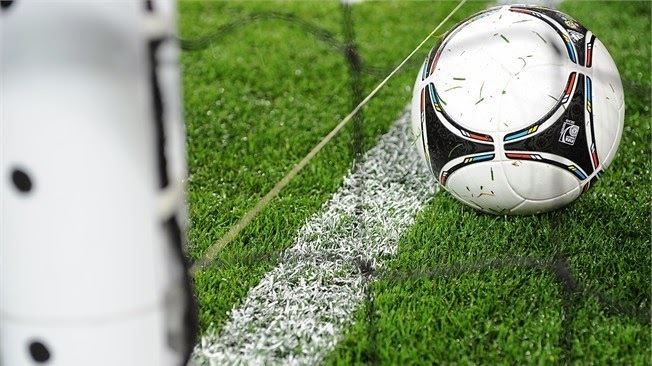 It is the the Bundesliga, which is in agreement with the clubs approved the introduction of video surveillance that will in the future contribute to more regular competition. President of the Bundesliga, said that 15 of the 18 clubs in from Bundesliga voted for the new technology, thus fulfilling the necessary two-thirds majority for vote a new decision. Bundesliga will, so, stimulated by good experiences from the Premier League from next season to use system "Hawkeye".